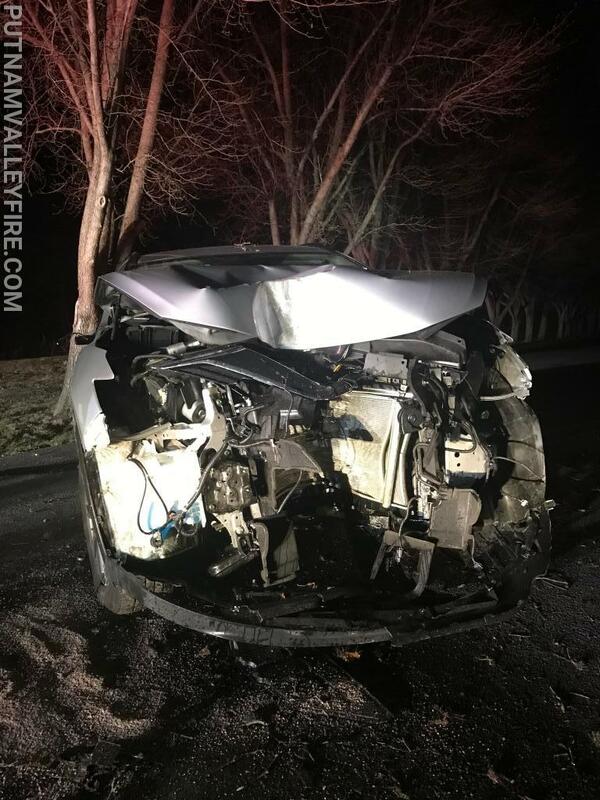 On Thursday evening, just minutes before midnight, PVFD was called out for a single car MVA. 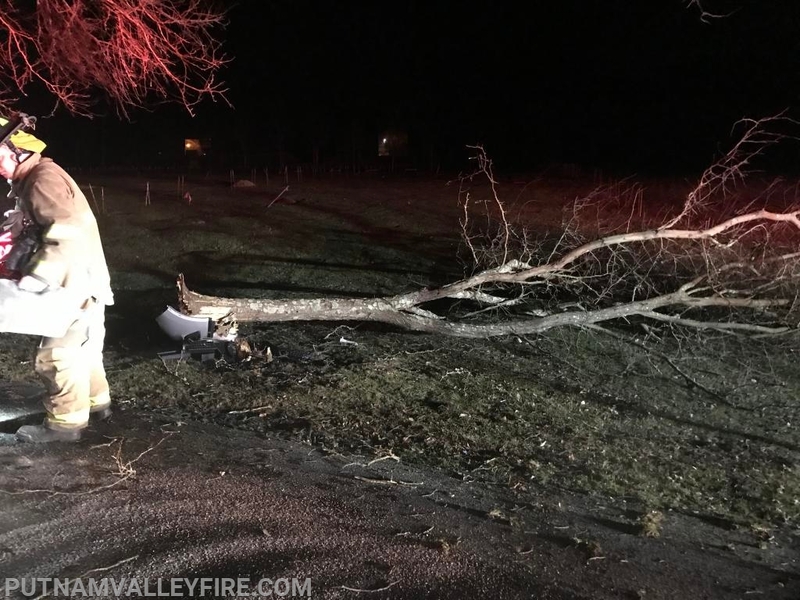 The incident occurred in the Rose Hill Cemetery, where the car hit and took down a tree. 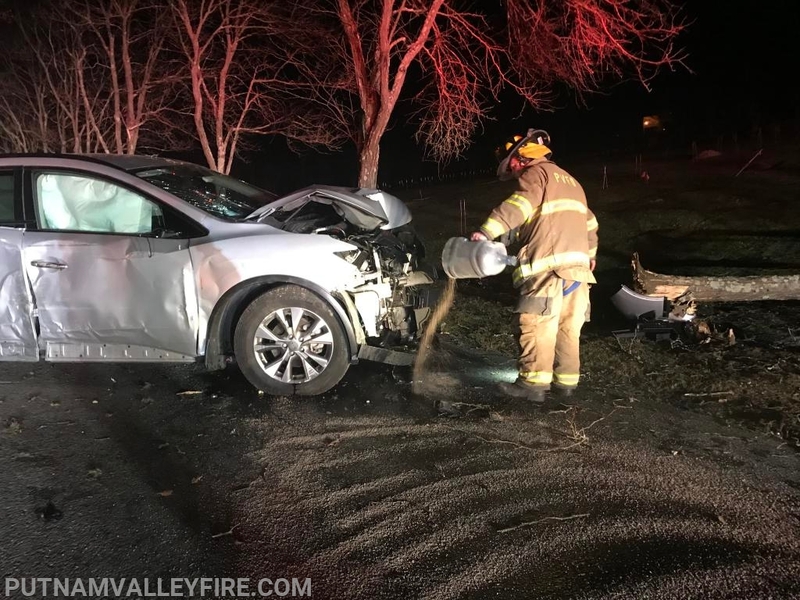 PVFD put down a sufficient amount of speedy dry to address the fluids leaking from the vehicle. The driver was taken to the hospital with an injury to the hand by PVVAC. 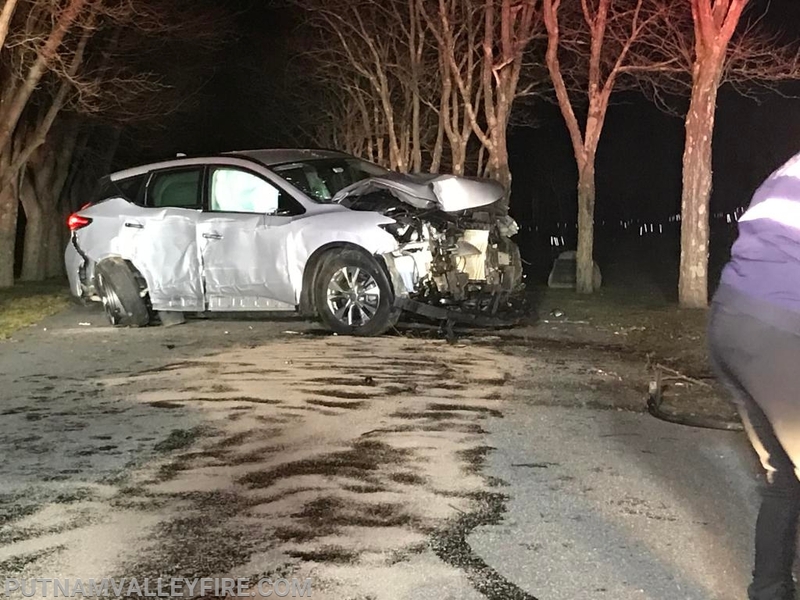 The car and debris was removed from the road and all members returned to their respective stations without further incident.